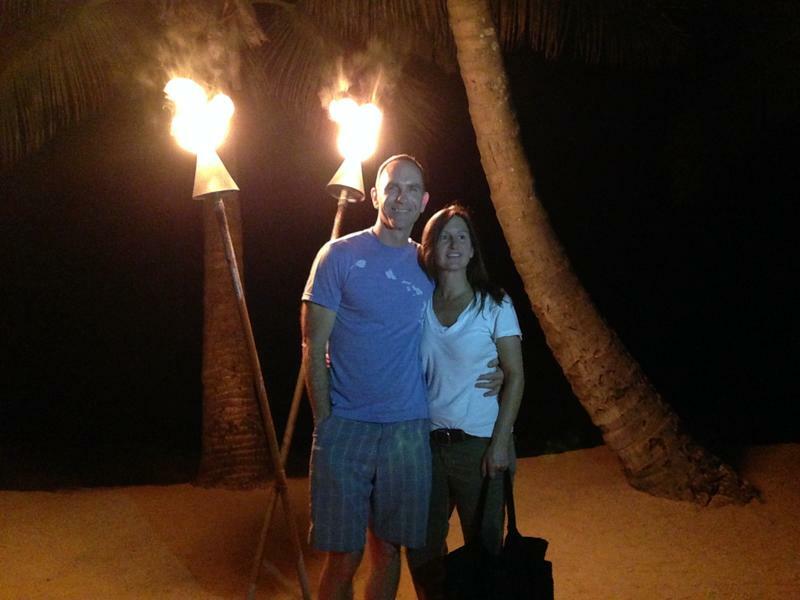 Tami and I visited magical Maui from our home in Seattle for many years. In fact, we love Maui so much we moved to Kihei in December 2013! Having rented condos all over the island, we've experienced everything from nicely outfitted places to those that have seen better days. So we set out to make our island vacation home at least meet - and hopefully exceed - all your needs. From a firm king-size bed with upscale linens & towels to a well-equipped kitchen and a closet full of beach gear, we believe we've created a relaxing, well-appointed base camp for your island activities and adventures.